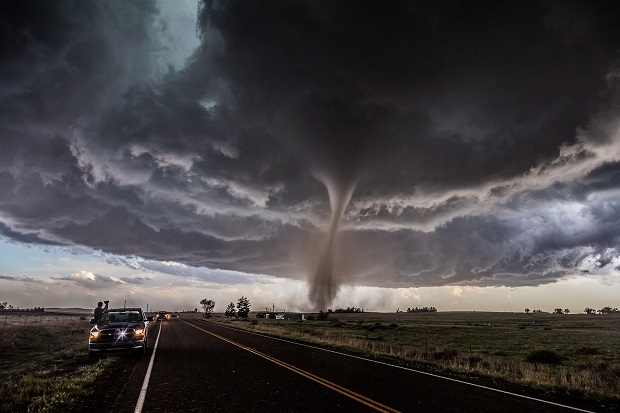 How did you first get into tornado chasing and what attracted you to it? 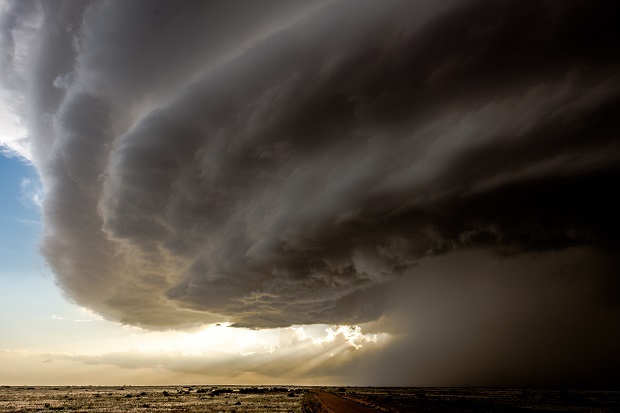 07 June 2014: An impressive mothership storm, whose structure was some of the best we’ve ever seen, just outside Roswell, New Mexico. 31 May 2016: Some great structure and a lot of blowing dust from a Texas storm. The backdrop of the oil donkeys just added to the apocalyptic feeling in the area. Where are the photographs taken? 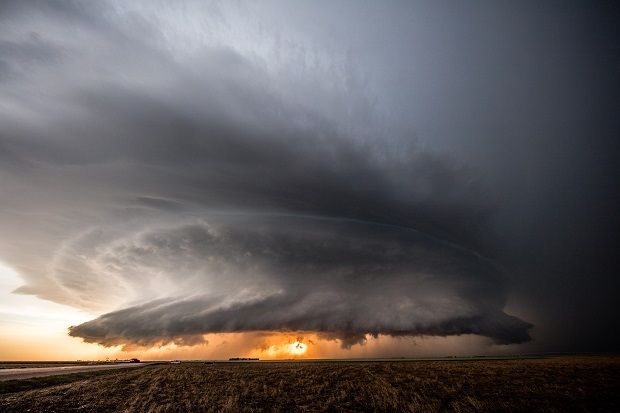 How do you find out about the storms and locate them? 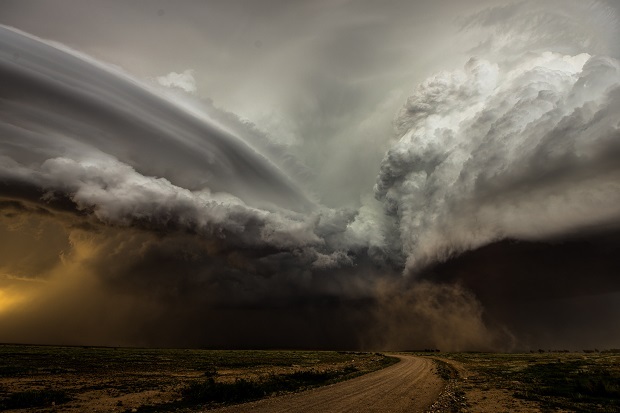 Can you describe what your first storm chasing experience was like? 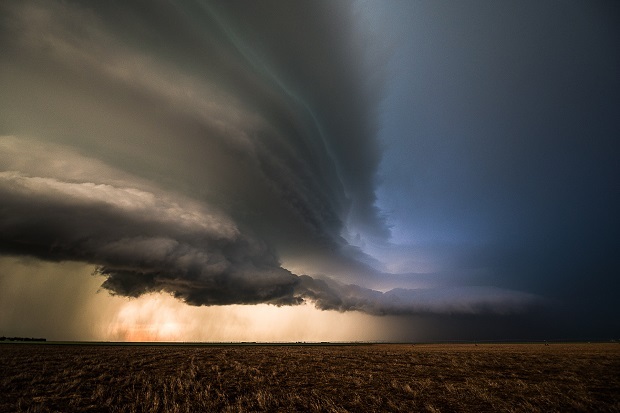 How do you stay safe during the storms? Have you ever been in a difficult situation? 21 May 2016: Another take on the sunset at Leoti. As the sun set slowly behind the middle of the storm’s base we were treated to some incredible sights, though the inflow of the storm meant it wasn’t always easy to keep either the cameras or ourselves steady! 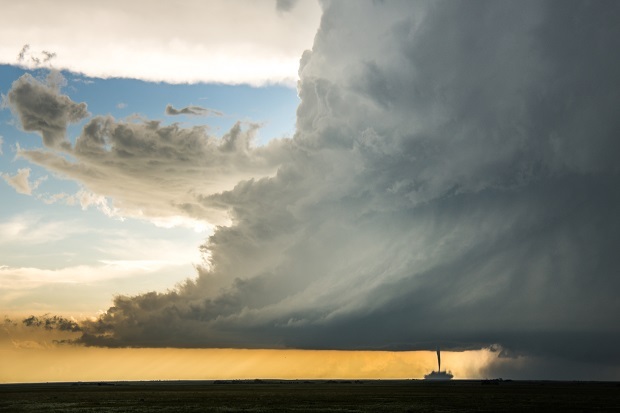 04 June 2015: Even in its latter stages, the Simla, Colorado, supercell was still showing amazing structure. 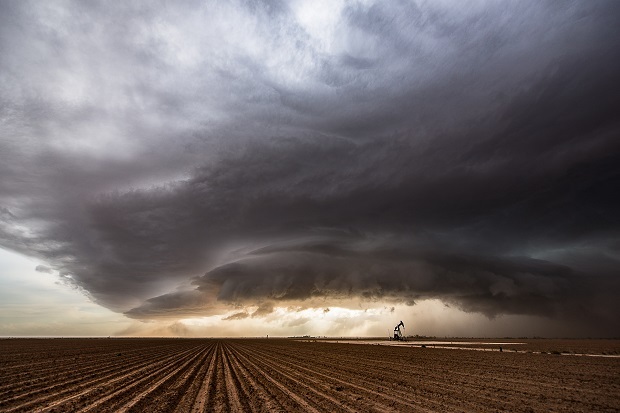 05 May 2015: The tornado that formed from a low precipitation supercell near Big Spring, Texas. 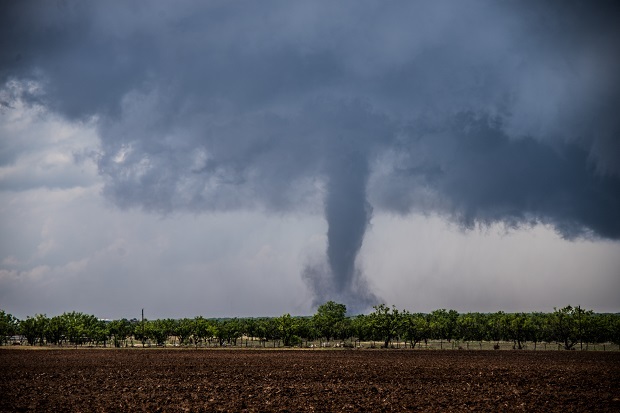 We were positioned on the perfect road to watch as the tornado lift ed and reformed numerous times over a 10-minute period, with only some damage to a barn reported. 21 May 2016: Another shot of the awesome Leoti, Kansas storm backlit by lightning. The structure continuously changed and at this point, the colours at dusk made the scene even more spectacular. 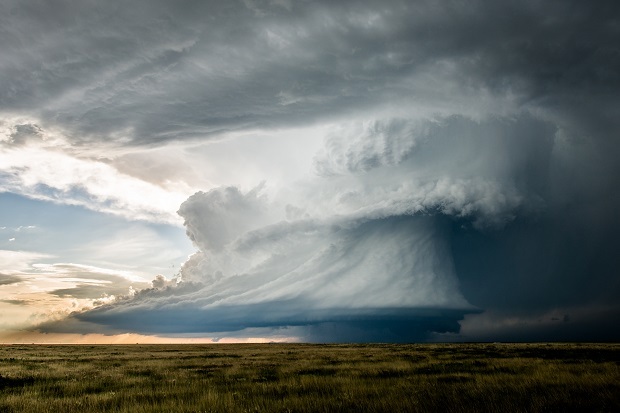 04 June 2015: This shot of the incredible rotating updraft and anticyclonic satellite tornado from the powerful Simla, Colorado supercell invokes a sense of quiet awe for just how impressive and beautiful Mother Nature can be.